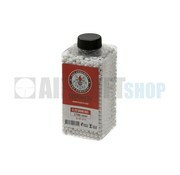 G&G Perfect White BB 0,20g. G&G Perfect White BB 0,20g. 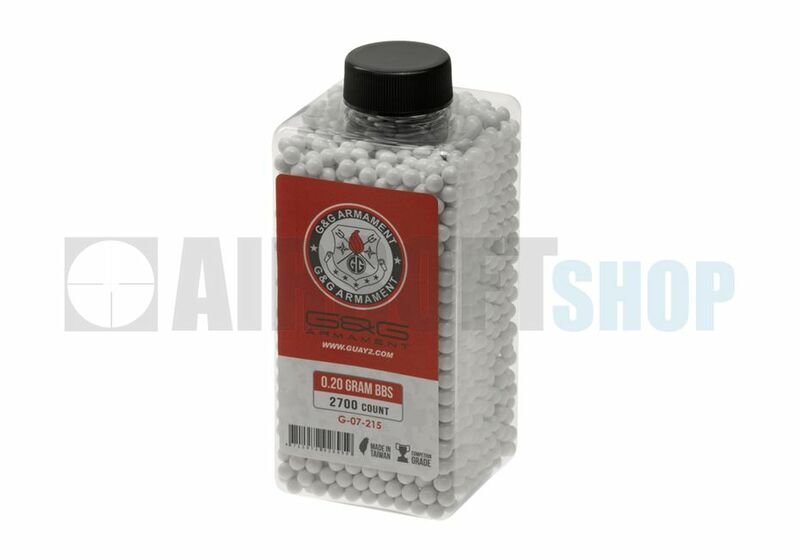 2700rds.